A unique range of floor tiles by AGL Tiles. Grestek Tuffguard are especially designed for outdoors. These tiles can withstand any climatic condition. These floor tiles are made with best quality materials. 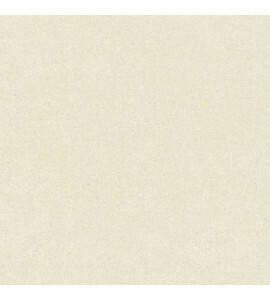 These tiles are available in 800x800 mm size. Their unique bathroom and kitchen tiles are made to address the aesthetic requirements of architects and interior designers. AGL Tiles ensures that the latest trend is available to their customers. AGL Tiles is known to manufacture superior quality tiles and continues to maintain the reputation of the organization in the industry. 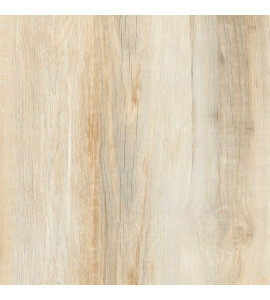 Explore the matt finish tiles today!